1) What is Database Testing? 3) How to Conduct Database Testing? Database Testing is a Test Type in which Data manipulations, Data Integrity, Data Comparison etc… Operations can be verified. Database Testing is a subset of Functional Testing, also subset of Performance Testing. and using SQL commands conduct Database Testing. 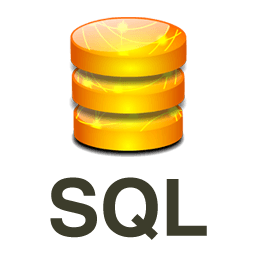 Using sql jar communicate with Databases and using SQL Commands we can conduct database testing. Tags: Database Test CasesDatabase Test ScenariosDatabase Testing in SeleniumDatabase Testing TutorialWhat is Database Testing?